2015 Holiday Closing Schedule and Hours, Peter Salerno Inc. Showroom – Design Your Lifestyle. The following will be the holiday schedule for Peter Salerno Inc. Please note the differing schedules this year as opposed to years prior. While the office and showroom will technically be closed for a few days, our installers and project manager may be working & the most limited schedule is for accounts payable/receivable. Thursday Dec 24 through Sunday Dec. 27. Noon Tuesday Dec 29 through Sunday Jan 3. Any invoicing or business matters should be addressed either Monday Dec 28 or Tuesday AM Dec 29. After noon Dec 29, any invoices or business matters will be addressed Monday Jan 4. We wish you and yours a wonderful holiday season and a happy healthy 2016! 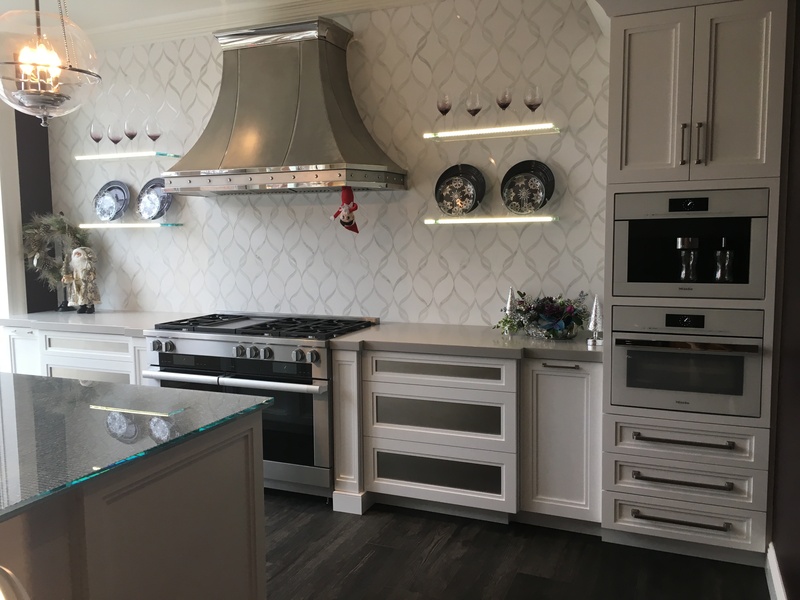 The Peter Salerno Inc. showroom, winner of KBIS’ 2015 Most Innovative Showroom (Small), is located at 511 Goffle Road, Wyckoff, New Jersey. For more information, visit the Peter Salerno Inc. website.